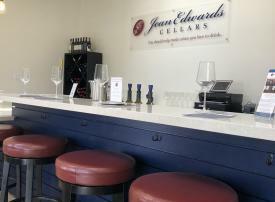 Discover our Jean Edwards Cellars wines with a 2-for-1 tasting opportunity. We offer highly rated cabernet sauvignon, merlot, malbec, cuvee red blends, sauvignon blanc and more from some of California's most notable vineyards. 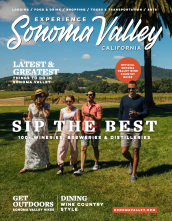 Stop by the Sonoma Valley Visitor's Center to pick-up our card for your 2-for-1 wine tasting along with a 10% discount on wine bottle purchases.